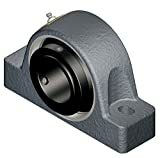 Mounted round roller bearing assemblies consist of a sealed and lubricated inch round bearing with setscrew or adapter mount locking system. 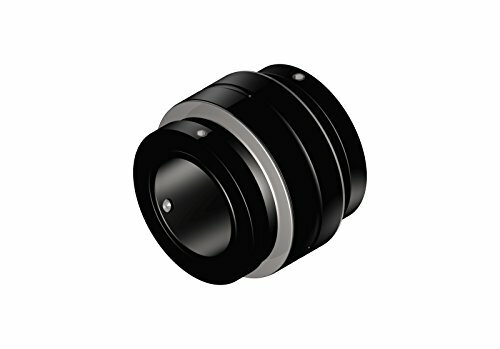 They’re combined inside of various housings sorts, mounting styles and housing materials. 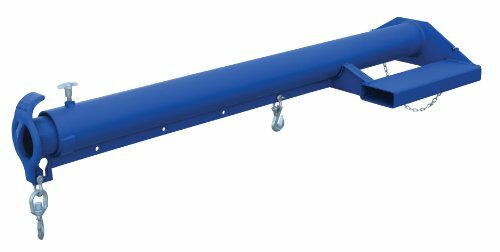 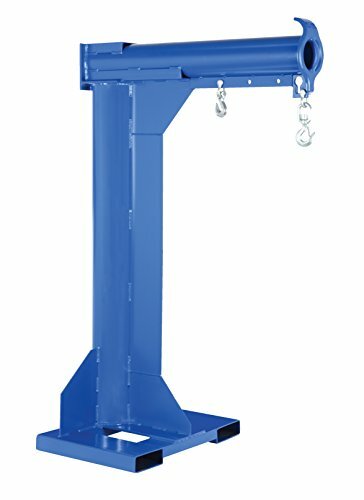 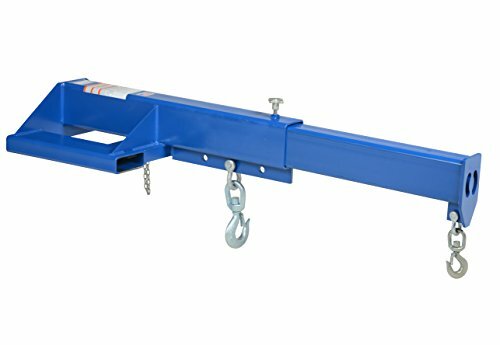 Sealmaster performance mounted roller bearing pillow blocks are anchored to the shaft with two concentric locking collars and setscrews at 120°, providing a balanced three-point contact and additional holding power.